Speciality cheeses are good seasonal sellers over the Christmas and New Year period with customers looking for both “something special” for Christmas dinner and more general snacking products for the festive holiday. Two major dairy suppliers provide advice to the retailer on how to optimise the layout of their chiller cabinets. Bel UK has a four shelf planogram for cheese products. Kerry Foods provide a free space planning service to all retailers on request. Categories: Planograms, Retail news | Tags: cheese, plano-gram, planograms | Permalink. If anyone has any other sources then please share them with us. 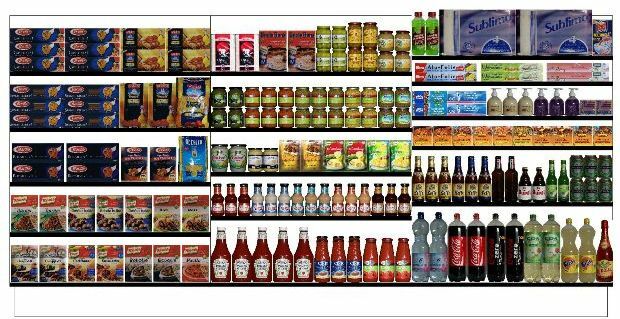 Categories: Convenience retail, Convenience retailing, Planograms, Retail news | Tags: Heinz, plano-gram, planograms | Permalink. 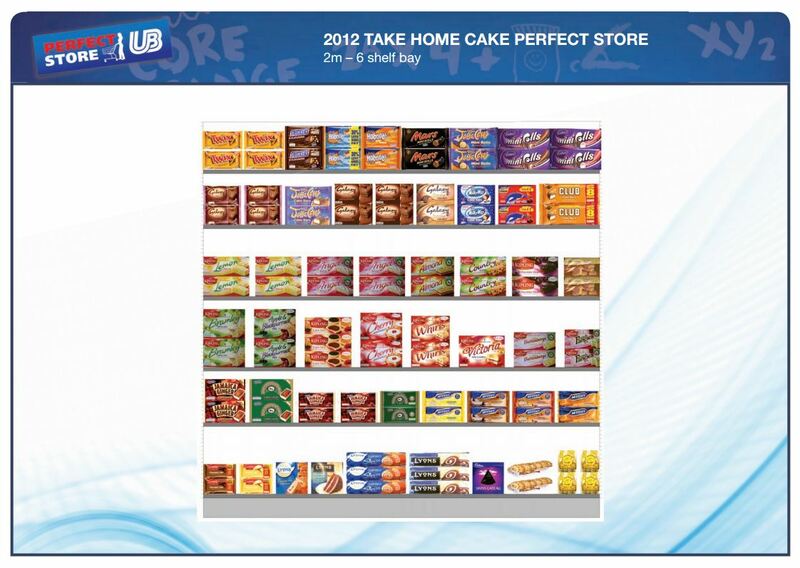 For advice on how to maximise sales to customers with a sweet tooth visit Kraft Food’s web site http://deliciousdisplay.co.uk/ . The site offers planograms for four different store sizes aimed at optimising impulse sales from a confectionery hot spot adjacent to the till area. Kraft’s confectionery brands include Cadbury, Maynards, Daim, Bassetts, Halls and Trebor. Categories: Planograms | Tags: planograms, shopping | Permalink. With compliments to Partners for Growth and http://www.betterretailing.com/ – below is our first instalment of “Planograms Monday”. Categories: Convenience retail, Convenience retailing, Planograms, Retail Management | Tags: plano-gram, planograms | Permalink. Categories: Planograms | Tags: convenience retail, forecourt management, plano-gram, planograms | Permalink. Independent Retail News has a two page article on P & G’s new ShelfHelp planogram app available for free download on iTunes for iPhone and iPad as well as through the Android market. Planograms – How do you know if they are working? An example of a planogram. In addition if you are operating a franchise your franchisor will normally be providing planogram information based on their experience across the network. 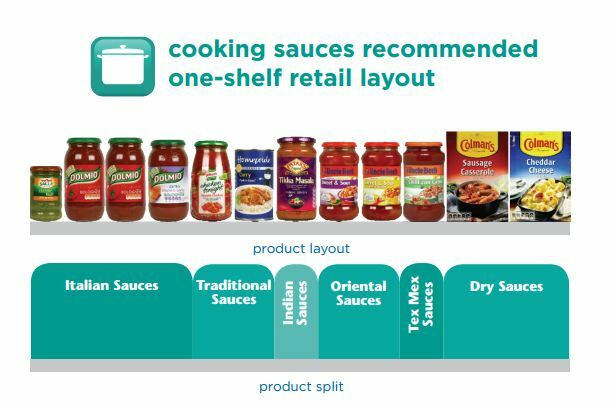 Many retailers base their shelf and store layouts on these planograms but how can you be sure that they are improving your sales? There are two levels of analysis which may be helpful but in both cases the user must first establish a baseline against which they can measure any changes. Product category analysisUse historical sales data on a product category basis (Tobacco, Confectionery, etc.) to determine exactly what you have been selling. This can easily be extracted by analysing sales turnover using your accountancy data. It is very important to look not only at month on month improvements but also at the data for the same month in a previous year (or years) when establishing a baseline. Seasonal variations can easily be mistaken for a month on month improvement in sales due to a planogram change. This can obtained from your POS/BOS and can be very useful for fine tuning the layout after introducing a new planogram. Check the sales volumes for individual items month on month as well as against the same month the previous year. Again watch out for seasonal variations which may mask any planogram related improvements. Ok, now you have a baseline you can make the change to the store or shelf layout based on the new planogram. Analyse the data over the next three to six months against the baseline and see what improvements have been made. Extract data on the total number of sales made in a period from the POS/BOS system if this is available. Use this figure to measure sales turnover per customer for the product group and items you are looking at. This will help to filter out effects due to general increases and decreases in footfall before and after the planogram change. For a product category where the gross profit on items varies from say 20% to 50% make sure that the overall gross profit for the group has increased and not just the turnover. Your new planogram may have increased the turnover on the low profit items at the expense of the high profit items giving higher overall turnover but reduced overall profit. The free planograms will normally only highlight the supplier’s own products. Don’t forget that there may be alternative products from another supplier which will give you a better margin or turnover. Experiment by swapping items from different suppliers until you have the best product mix for your store. Be wary of new planograms designed to boost the sales of a new product from a supplier. They may only be interested in increasing their own turnover and not necessarily your profits. Categories: Convenience retail, Convenience retailing, Forecourt Accounting, Planograms, Retail Accounting, Retail Management | Tags: convenience accounting, convenience retail, convenience retailing, plano-gram, planograms, store management | Permalink.